The popularity of voice search is growing at an astonishing rate. Research shows that one-fifth of all Google queries were voice searches. Moreover, the voice recognition industry is expected to reach $601 million by 2019. Voice is gaining popularity for numerous reasons. First, it’s fast and flexible. Tech-savvy users can now conduct searches on their mobile devices on the go. Second, it’s highly targeted and adjusted to the user’s individual needs. Google is getting smarter day by day and it learns our language. 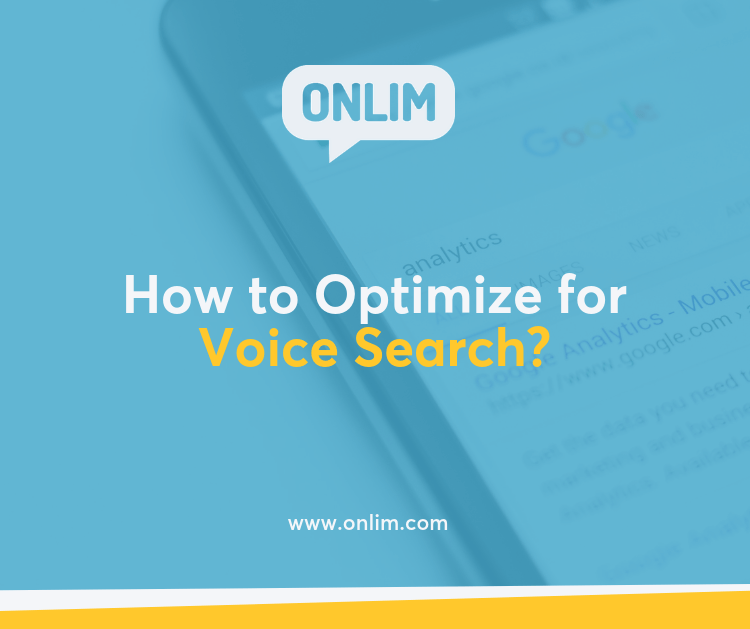 The purpose of voice search is to make our queries smoother, interactive, and natural, while the results we get will be more precise and relevant. So, to stay competitive in highly competitive SERPs, you will have to invest in voice search. Here are a few simple steps you should take. Let’s say you run a restaurant in Boston. How will your searchers find you? They will probably google “restaurants near me” or “restaurants in boston.” This is why claiming your Google My Business listing is incredibly important for your business. In their “How to Rank your Local Business with Local SEO Services”, Elevate Digital, an SEO agency in Hong Kong, claims a Google My Business listing allows Google to find more information about your business. First, select the right business category and make sure your NAP information (name, address, and phone number) is correct. Also, choose quality and informative photos of your business. This way, you will get an opportunity to appear high in voice search results for the queries related to your business and location. Google has recently launched its Speed Update which has made page load speed one of the most important ranking factors. The reason behind this is simple- they want to make it easier for users to find their answers fast. And, this is especially important for Google’s voice search algorithm that will definitely use page speed as a significant ranking signal. This has been recently proved by Backlinko. Namely, in the research they conducted, they found that the average page load time is 8.8 seconds, while the voice search results page loads much faster, in 4.6 seconds. You’ve probably heard that Google has made HTTPS a tiny ranking factor. And, HTTPS may be even more important for voice search than for desktop or mobile search queries. Namely, the research found that only 50% of Google desktop results switched to HTTPS, compared to 70.4% of voice search results. Even though we still don’t know whether Google will consider HTTPS more significant for voice search, it’s obvious that using this protocol will boost your chances to appear in its voice search results. Make your answer snippets concise. In their Voice Search rater guidelines, Google emphasizes that it will value brief and straightforward voice search results. This was also supported by Backlinko’s research mentioned above. Namely, they concluded that the average voice search answer snippet is about 29 words. So, make your answer snippets as concise as possible and, at the same time, make them highly informative. In other words, the readability and user-friendliness of your website content may impact your voice search rankings. So, what should you do to rank high? For starters, you will need to use simple, easily pronounceable, and easy to comprehend words when creating your content. Overly complex phrases may affect your content’s legibility and affect your rankings in voice search results. When optimizing your site for voice search, don’t focus on exact match keywords. Namely, the phrases that work for voice search are long-tail and conversational. You need to keep in mind that voice search mimics real-life conversations and your keyword strategy needs to support this approach. First off, think of the potential questions your customers may ask when conducting your research. Above all, focus on conversational search terms and create your content pages around them. Structured data, or schema markup, is an essential element of your site. This is basically metadata, the information about your site that goes into your site’s source code. 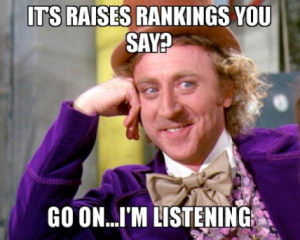 Even though it doesn’t impact your rankings directly, it still gives you a nice competitive advantage. This data allows Google to analyze and classify your content easier, as well as to understand the context behind it. But, why is it important for voice search? Well, when people google local businesses, they usually want to learn more about their address, contact information, operational hours, or directions. By investing in structured data, you will ensure that search engines will classify this information and make your information appear in the voice search. Even though it’s not easily predictable, the future of voice search is certainly bright. Precisely because of that, you should understand its importance, keep pace with its trends, and optimize your site for it as soon as possible. This is a great way to gain a competitive advantage and get yourself noticed. Hope this helps! If there anything you would like to add? We’d like to hear from you! 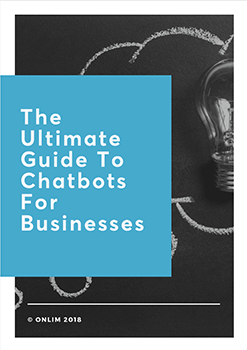 By Raul Harman|2018-09-25T18:37:20+02:00September 25th, 2018|Categories: Automation, Chatbots & AI|Tags: AI, artificial intelligence, Chatbots, google my business, onlim, optimize for voice search, SERP, voice assistants, voice search|Comments Off on How to Optimize for Voice Search?